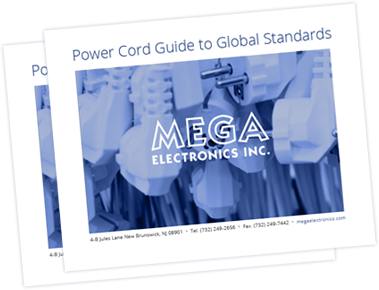 EN60320 Connectors Explained | MEGA ELECTRONICS, INC. 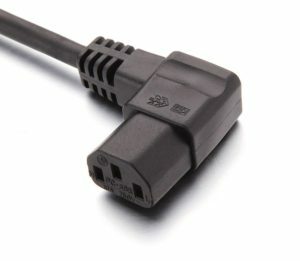 Which EN60320 connector should I use with my detachable power cord? What is the difference between the C15 and C13? The C15 is a hot condition connector rated to 120C. The C13 is rated to 65C. What angles are available with EN60320 connectors? There are a variety angles available: left, right, down, even 45 degrees, but straight and right angled are by far the most common. Are the connectors available with a locking feature? The C13 and the C19 are both available with a locking feature that requires no special inlet or additional hardware. How do the locking C13 and C19 work? Compression is placed upon the ground pin and prevents accidental removal by shock or vibration. Is any additional hardware required to use the locking C13 or C19 connectors? No, they work with any standard inlet, making it possible to retrofit to existing devices. Is a hand assembled C13 locking available? 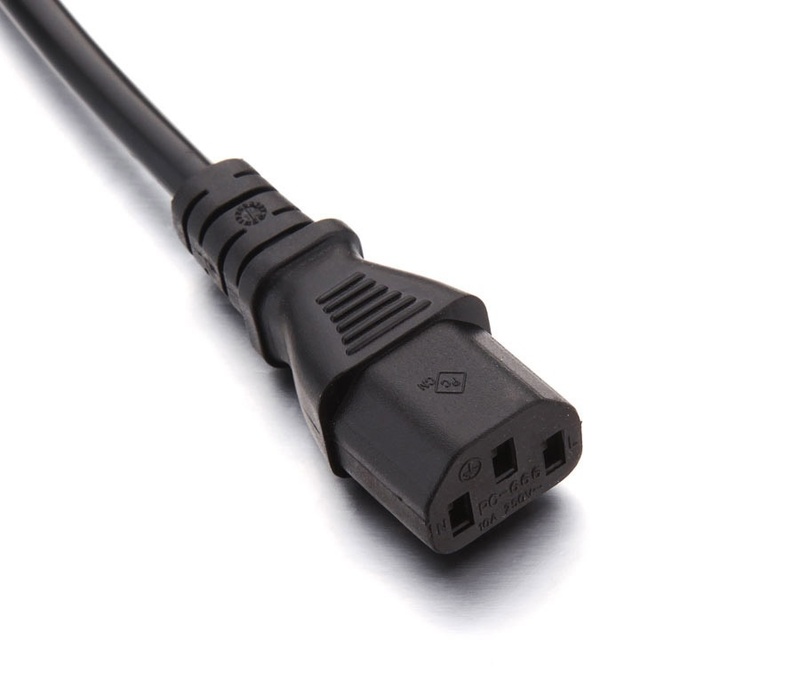 Yes, part number PA130100BK can be assembled onto existing power cables to create custom lengths with short lead times. What is the difference between EN60320 and IEC320 connectors? The EN (European Norm) 60320 updated the IEC320 standard. 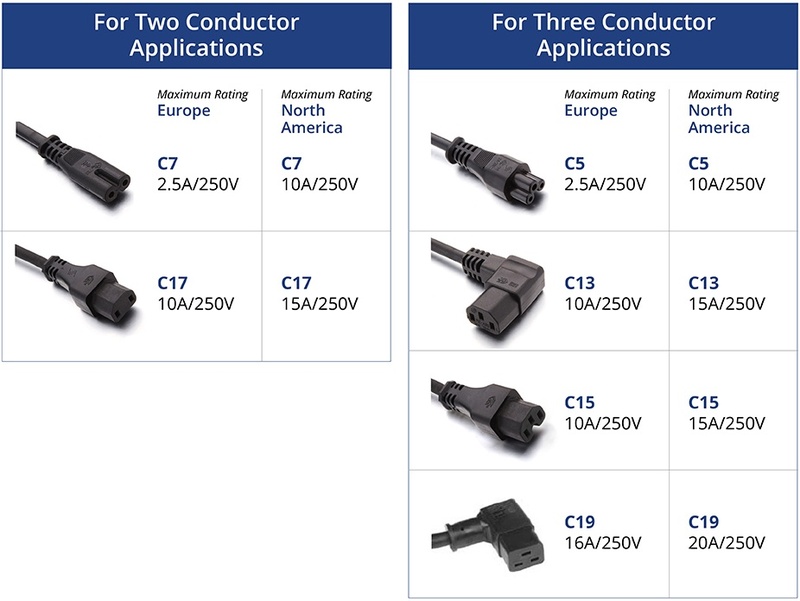 The connectors are still commonly referred to as IEC connectors and engineers will often refer to the C13 as the IEC connector. Are the EN60320 connectors IP67 rated? By standard, the connectors are not suitable for use in wet areas and are not water tight. Are there additional EN60320 connectors available? There are additional connectors available (e.g. - C15A, C21), but they are so infrequently used we do not recommend their use unless absolutely necessary. What is the difference between odd and even numbered connectors? All the female connectors are odd numbers, while all the mating male plugs and AC inlets are one digit higher. For example, the C13 mates to the C14. Why do different manufacturers have different body shapes for the EN60320 connectors? Only the section of the connector that inserts in the male receptacle is set by standard. Manufactures can design their own body shapes as long as they meet a minimum size. What approvals do I need on the connectors? Approval requirements differ with destinations. Specify the below approval marks. What plug should I use in the UK with the C19? The UK plug is rated to a maximum of 13A. 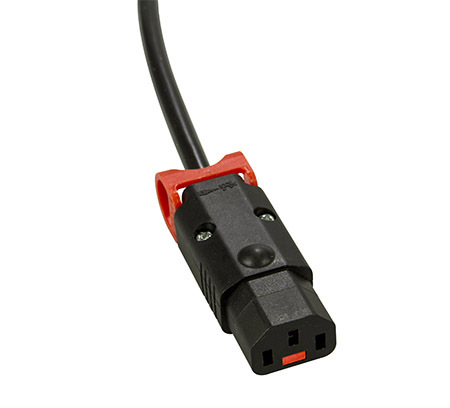 In applications above this rating use the EN60309 plug. If I use a larger gauge wire can I achieve a higher amperage rating from the connector? No, the ratings listed above are the maximum rating of the completed power cords. What determines the rating of the completed power cord? 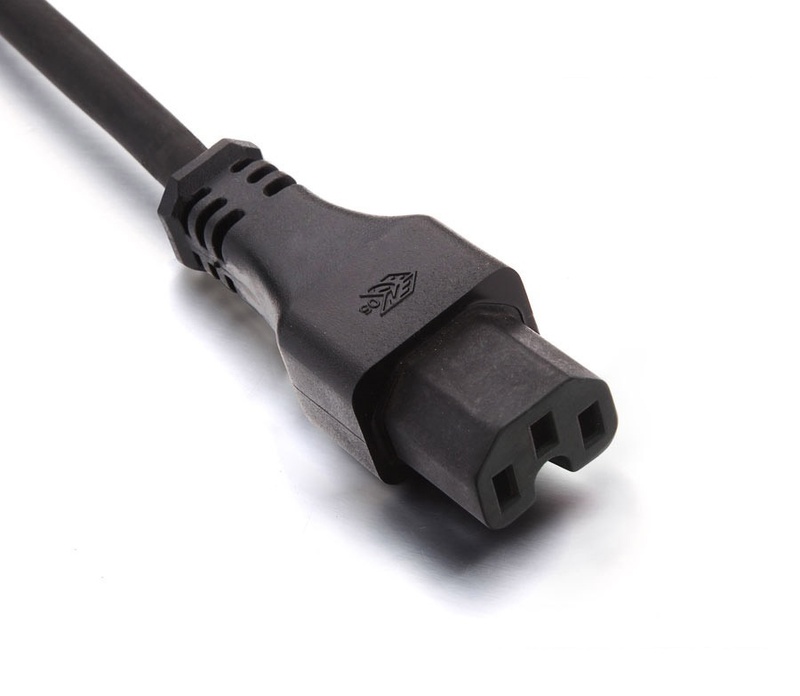 The lowest rated component (plug, cordage, connector) determines the rating of the completed power cord. If you have additional questions regarding EN60320 connectors or need help with a project, please reach out to our Engineering Team. We are here to help you find the best solution for your product. Call us to day at 732-249-2656 or contact us on our website.